Steven, age 12, is an optimistic and smart boy. He is currently the student representative in his fourth grade class. He demonstrates leadership abilities and always remains positive and kind. Steven is self-motivated and respectful of others. 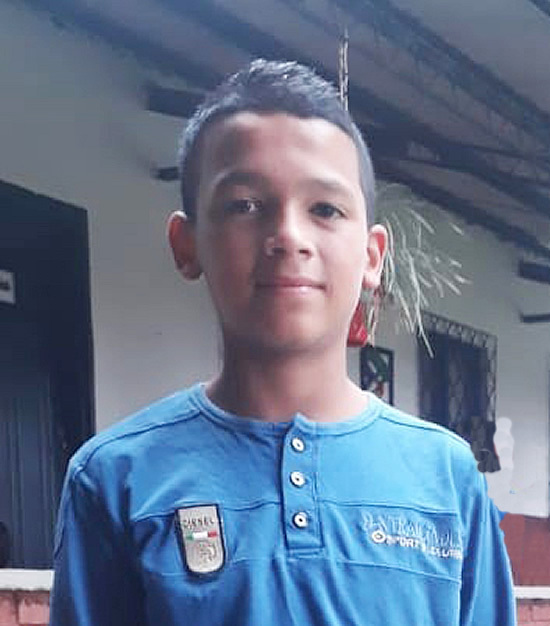 He does well in school, and is hoping to meet a family who will promote his well-being and growth. Steven considers the most important thing is that a family is loving, respectful, and caring with each another. He wants to find a family who provide this for him.